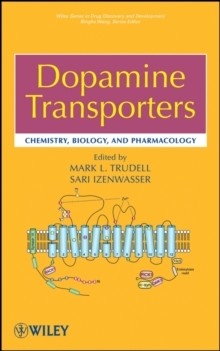 Chemosensors?organic molecules designed to bind and sense small molecules or metal ions?function as molecular-level sensors that generate a signal upon binding. 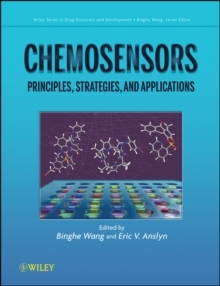 Providing a comprehensive background on chemosensors and their synthesis, design, and applications for detecting biological and metal molecules, Chemosensors: Principles, Strategies, and Applications compiles information on sensor design in a single, accessible source. 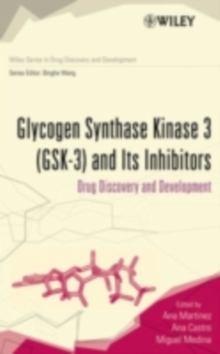 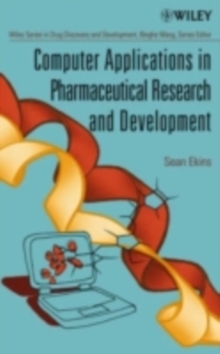 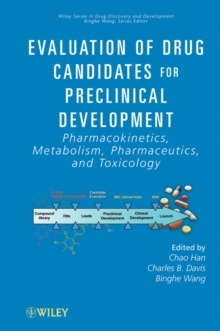 The text highlights applications in drug discovery and catalysis that have not been as well-covered elsewhere, making this an indispensable source of information for chemical, biomedical, and molecular analysts using sensors.